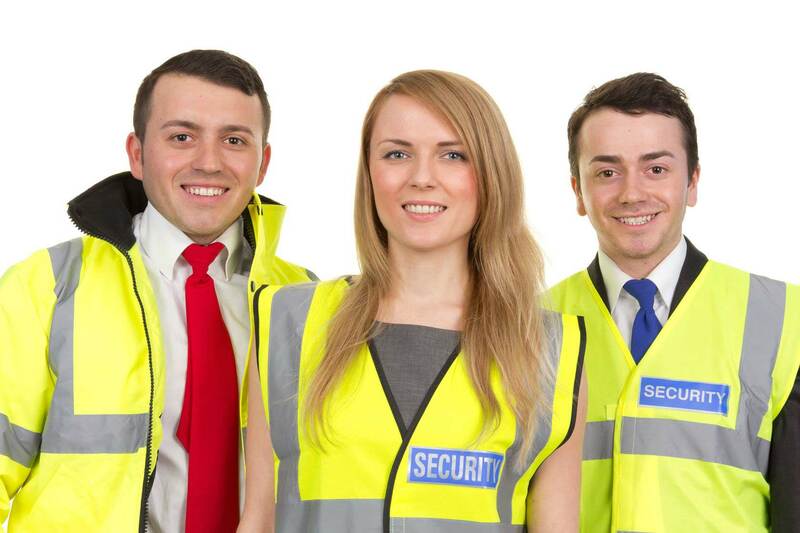 Firstly, looking for a security company in Leighton Buzzard? If you want a high quality service, know that the protection of your business is in the right hands! SFM Ltd offers just that, we are likely the best security company in Leighton Buzzard, offering a wide range of services that you can rely on! We can help you by listening to your individual needs to provide a flexible and cost-effective package. As a security specialist, we understand that every company has different needs. These needs come in all different sizes but not to worry! There is no job to big or too small for SFM Ltd. We also have a large client base which range from large corporate companies to small local companies. Whatever security solution you the need SFM will work hard to ensure that you can have a peace of mind. Over the years we have grown as a business through recommendations from our clients. We have a proven track record that our services provide one of the best security solutions within Leighton buzzard and surrounding areas. Our Leighton Buzzard team consists of fully licensed, highly trained and experienced specialists. Who insure the safety of your business is being met, creating a secure environment for those on your premises. We are one of the few Security companies that work within Leighton Buzzard that offer a 24-hour service. Not only providing safety for your business but being contactable no matter what situation occurs. As a Security company, we can offer many ways to protect your company from not only CCTV mentoring… But to manned guarding, retail protection, corporate security, close protection officers, mobile patrolling and many more. Call us today to speak with one of our specialists on 0800 8100 946.